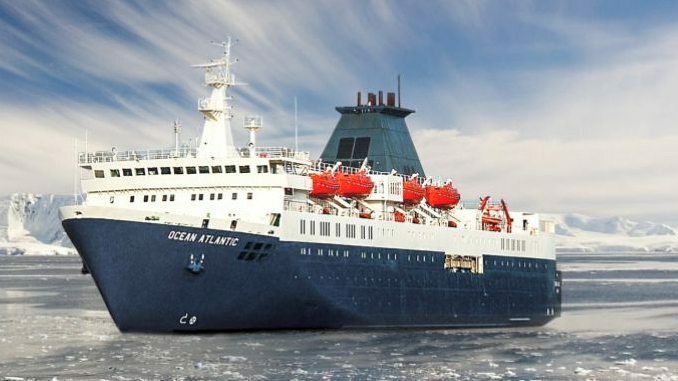 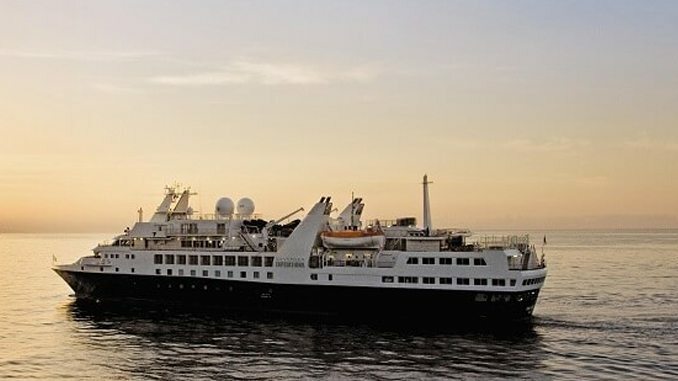 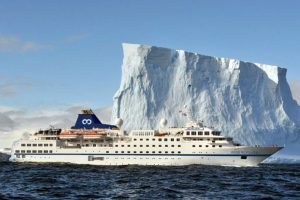 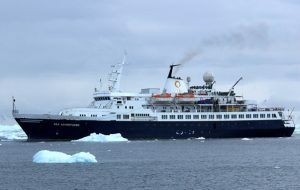 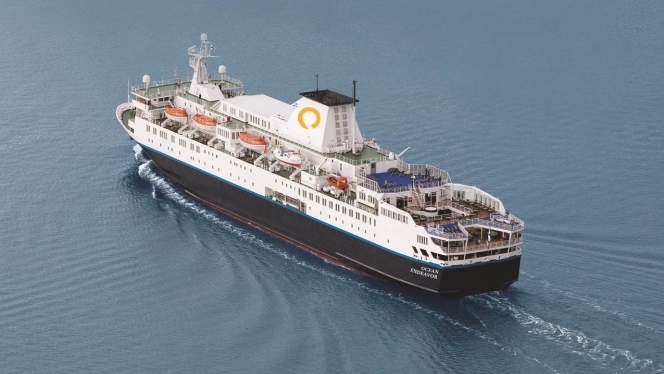 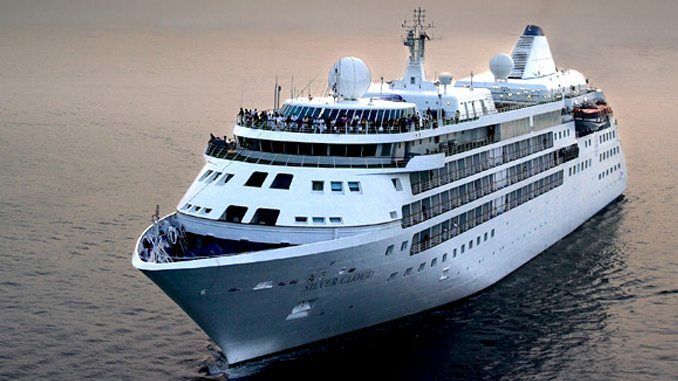 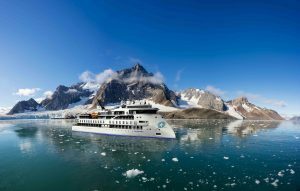 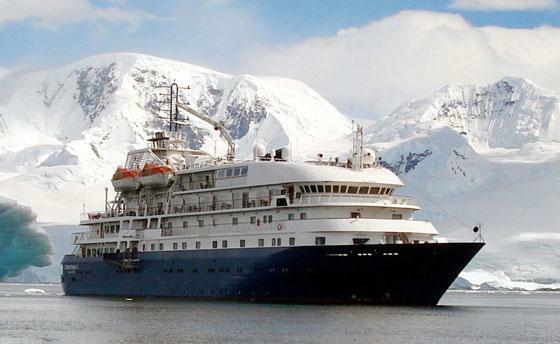 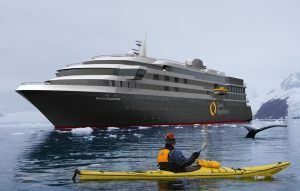 Our Polar Expedition Ships are widely regarded as the best expedition ships in the world. 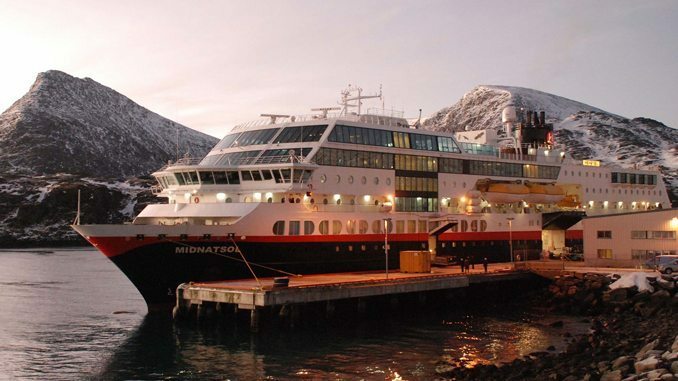 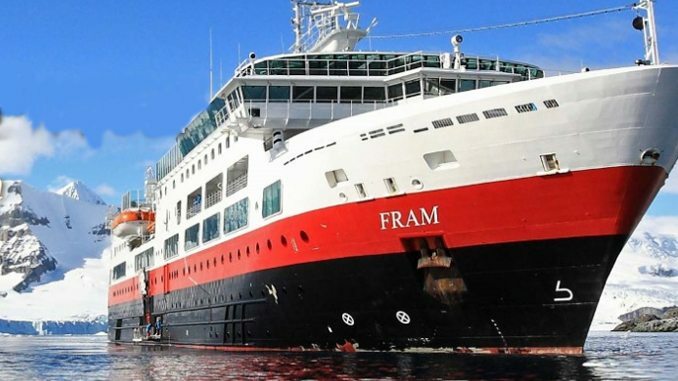 When you disembark in Ushuaia at the end of the trip, you will know you made the right decision to travel with us. 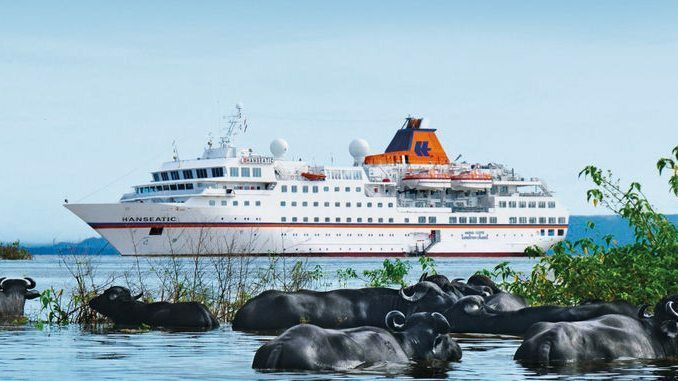  Find out more and view all trips on board the Hondius.